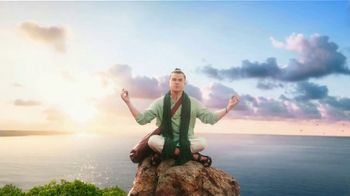 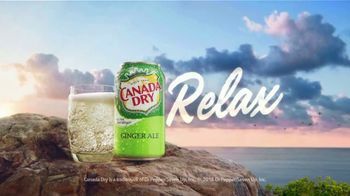 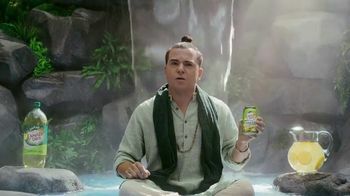 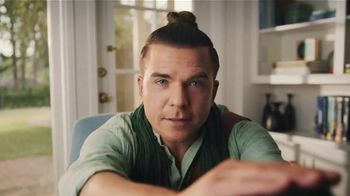 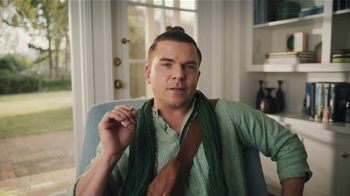 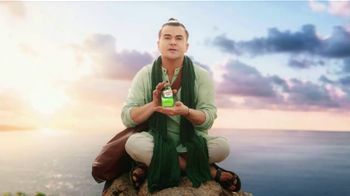 This relaxation guru claims that the secret to relaxation is not meditating on some rock by the ocean but Canada Dry ginger ale. 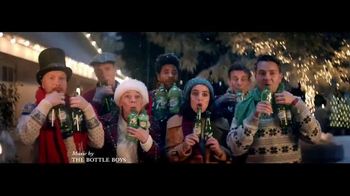 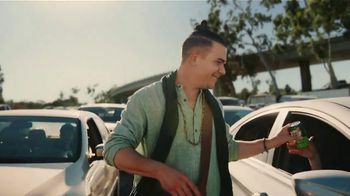 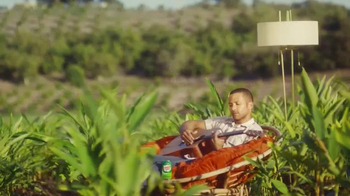 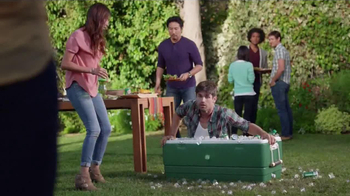 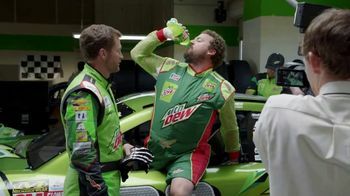 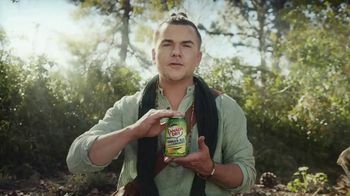 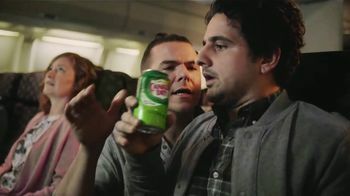 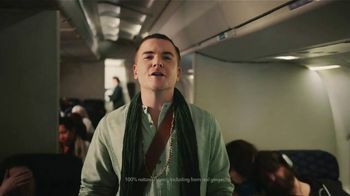 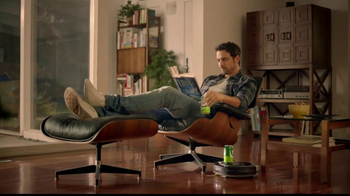 As he travels through ordinarily stressful situations, such as rush hour traffic or turbulence on an airplane, he hands out Canada Dry to help people relax. 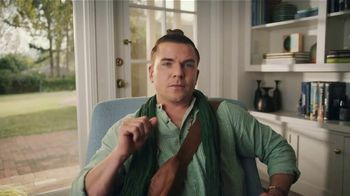 He ends his journey in a woman's living room, who is a little concerned about how he got in the house in the first place. The guru calmly replies that he's just been living in her attic with a family of owls.